Millions of Shia Muslims worldwide are observing the holy of Ashura, which marks the death of the prophet Mohammed’s grandson in the seventh century. Shia represent around 10 percent of Muslims worldwide. The movement is in the majority in Iran, Iraq, Bahrain and Azerbaijan, however, large communities are also present in Yemen, Afghanistan, India, Kuwait, Lebanon, Pakistan, Qatar, Saudi Arabia, Syria, Turkey and the United Arab Emirates. Shia Muslims are in the majority in Iran, Iraq, Bahrain, Azerbaijan and, according to some estimates, Yemen. There are also large Shia communities in Afghanistan, India, Kuwait, Lebanon, Pakistan, Qatar, Syria, Turkey, Saudi Arabia and the UAE. 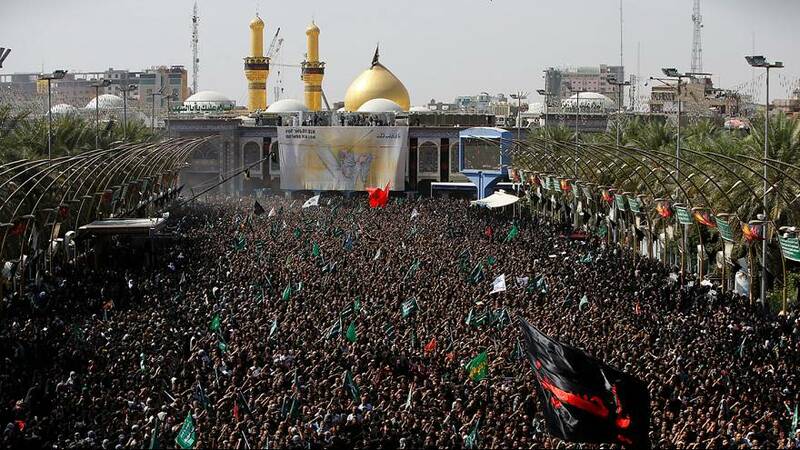 While Ashura is commemorated by Muslims as a whole, for Shi’ites it is a major event honouring Hussein’s martyrdom in the Iraqi city of Karbala. However, gatherings have had a more subdued tone this year amid security fears and government warnings of potential attacks. The day typically includes processions, prayer and often self-flagellation by some male worshippers, seeking to emulate the suffering of Hussein. Other people cut their foreheads until they bleed. However, this is discouraged by some Shia leaders, who promote donating blood instead.